A beloved suburban bakery that has been in business for more than 25 years now has a new name--though that is apparently the only change to the place. According to an article in Your Arlington, Lakota Bakery on Mass. 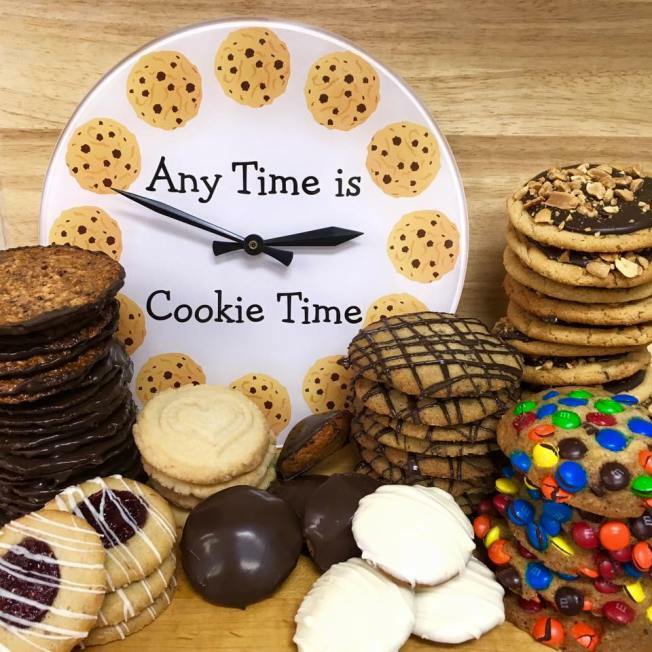 Ave. in Arlington Heights is now called Cookie Time Bakery, as owner Barbara Weniger says that "When I started in 1991, I picked the name Lakota, because it reflected that I was from South Dakota and my husband at the time was part Micmac, and the word Lakota translates as 'allies.' But it has been 42 years since I lived in South Dakota, and the name really has no connection to the cookies nor to my longtime staff." Weniger goes on to say that her products will remain unchanged and her staff will continue working at the shop, as this is only a name change. Lakota Bakery has been known in part for its wide variety of cookies along with its cakes. The address for Lakota Bakery/Cookie Time Bakery is 1375 Massachusetts Avenue, Arlington, MA, 02476.